Now&apos;s your chance to own a a piece of the 46808. 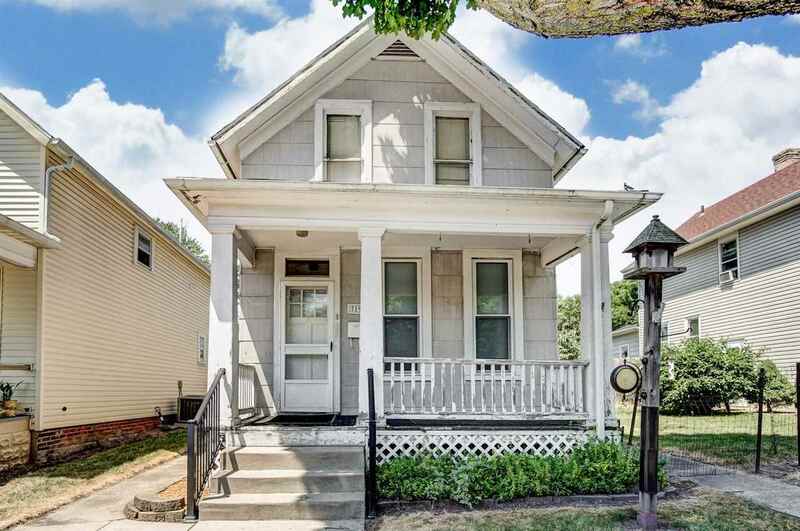 This quaint 2 bedroom 1 bathroom home on 2 lots is ready for you to move right in. This home has a detached 2 car garage with plenty of space to entertain, with large back yard.